Guilford Medical Aesthetics offers spider vein removal to the Buford, GA area. Our professional technicians are specially trained to provide the highest standard of care. Spider veins are small clusters of dilated superficial veins that appear slightly red or blue. They most commonly appear on the legs but can show up anywhere on the body. Spider veins develop when the valves inside the vein quit working properly, allowing blood to flow backwards and collect inside the vein. Because women go through more hormonal changes throughout their life than men, they are more likely to develop spider veins. In most cases, spider veins are merely a cosmetic issue. However, they can be an indicator of more serious venous issues. Some people may experience burning or itching around their spider veins. If this is the case, we advise that you seek medical attention. Spider veins can be easily treated, so there’s no reason for you to endure these kinds of discomforts. At Guildford Medical Aesthetics, we use the Cutera™ Laser to zap away your unwanted spider veins. The procedure is fast and easy. First, we have you sit comfortably in one of our chairs and prep the treatment area. Then we place the instrument over the treatment area and begin applying the laser. As the laser is applied, it will send small bursts of energy to the dysfunctional veins. This will cause the veins to close. Once the veins are closed, the blood they were once carrying will be automatically rerouted to healthy veins. 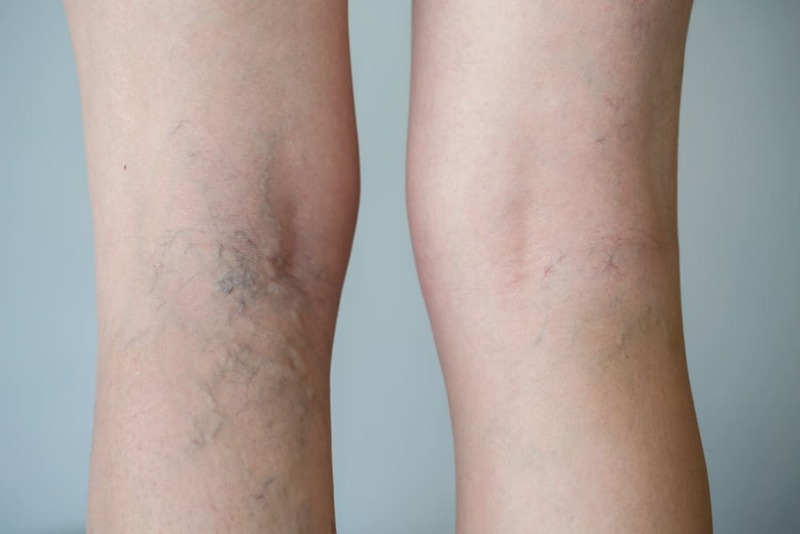 Soon enough, the spider veins will completely disappear and your legs will go back to looking like their old selves. If you’d like to receive treatment for your spider veins, give us a call at 770-532-3306 or fill out our online contact form.